We’ve been going to Fiorella’s Cucina for years. We have seen it grow, into one of the most popular restaurants in the area. We have a drive to get there, but try to frequent as much as we can. Over the years, they have put on an addition, added a handicap ramp, and added many items to the menu. 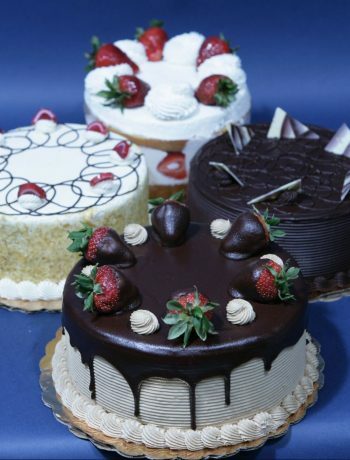 All are super delicious! Now, opening this month is a new location, Concord MA. 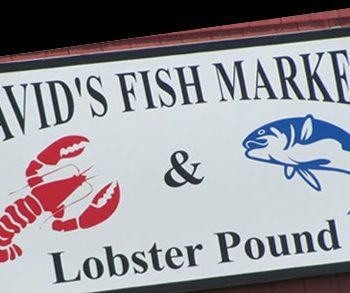 They also have other Express locations in other metro Boston areas. When you walk in, you are greeted by a welcoming hostess. You can’t help but notice the open kitchen and wood fired oven right as you walk in. You are welcomed by the sights and aroma of the various dishes being cooked. There are several areas for seating including the cozy outdoor patio weather permitting. They host many large parties, showers, anniversaries, etc. 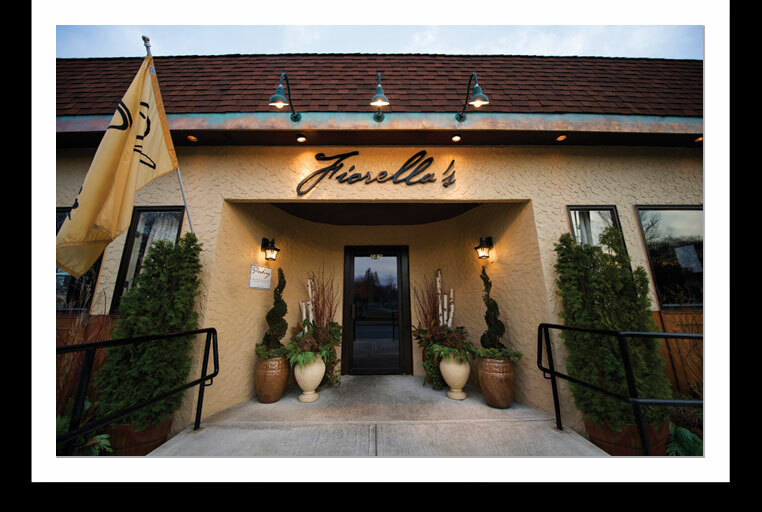 The wait staff is very attentive, friendly, and knowledgeable about the various dishes offered. 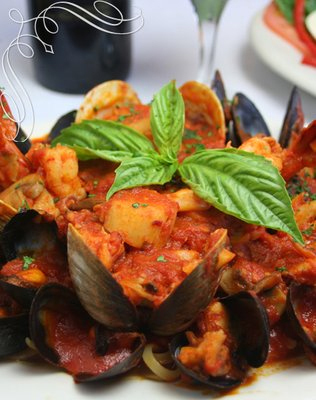 The menu has a wide range of offerings from seafood specialties, steaks, pizzas and traditional pasta dishes. From the start, they bring you a basket of breadsticks, and their famous Marinara sauce to dip with. 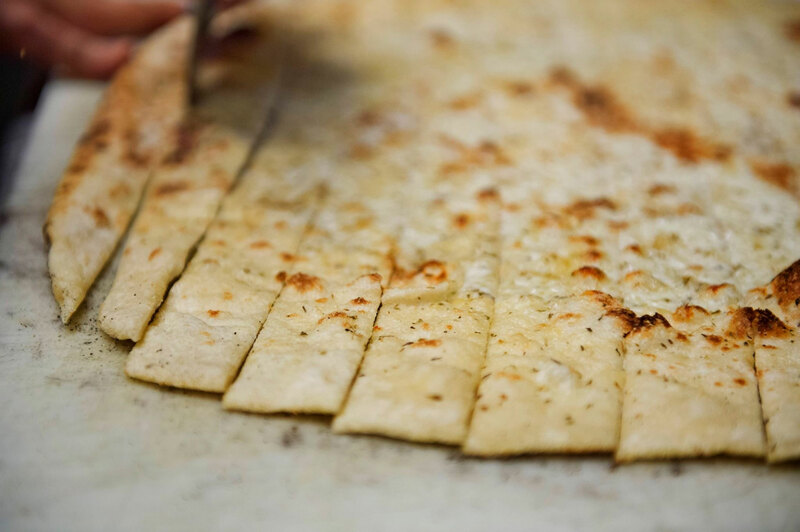 These incredible breadsticks are the best thing you’ve ever eaten! 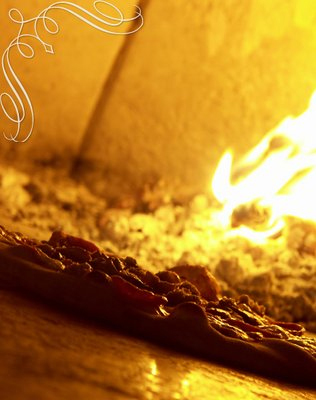 Baked in the wood oven, they are topped with cheese and garlic. Delicious. For appetizers, I have had fish chowder, their famous Wedding Soup, Caesar Salad, to name a few. 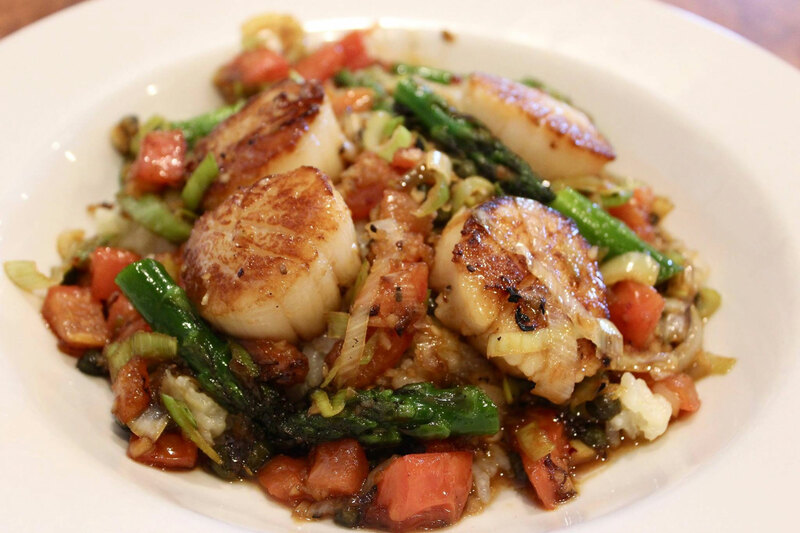 I have had just about everything on the menu over the years, but the entrees that stand out for me are the Scallops Lemoncello, Steak Pizzaiola (which was by the way, the best steak I’ve ever had), Shrimp Scampi, Chicken Marsala, and Baked Haddock. There is literally something for everyone here. My husband had his usual Veal Parmesan for dinner, which he said was excellent as usual, but wished he had adventured into getting the Steak Pizzaiola as well, when he saw mine. The steak is not on the regular menu, its a special so watch the specials to see when it is available. 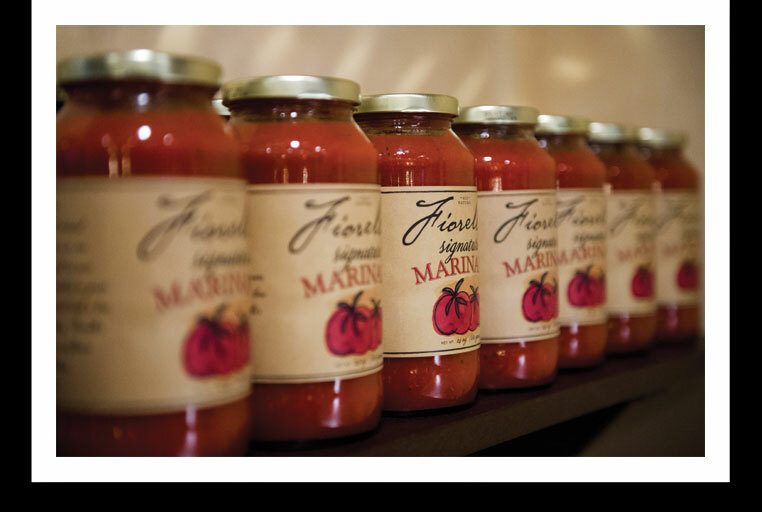 They now have their famous Marinara sauce bottled, ready to take home. If you’re in the Newtonville area, or now in the Concord area (which I will visit as soon as it opens), don’t miss a visit to Fiorella’s. It’s one of a kind!